Hello lovelies, today will be blogging about Peri Pera Party at Providence KL. I been invited to go this event through email. Too bad when I check back was in my junk mail box the RSVP date already pass. 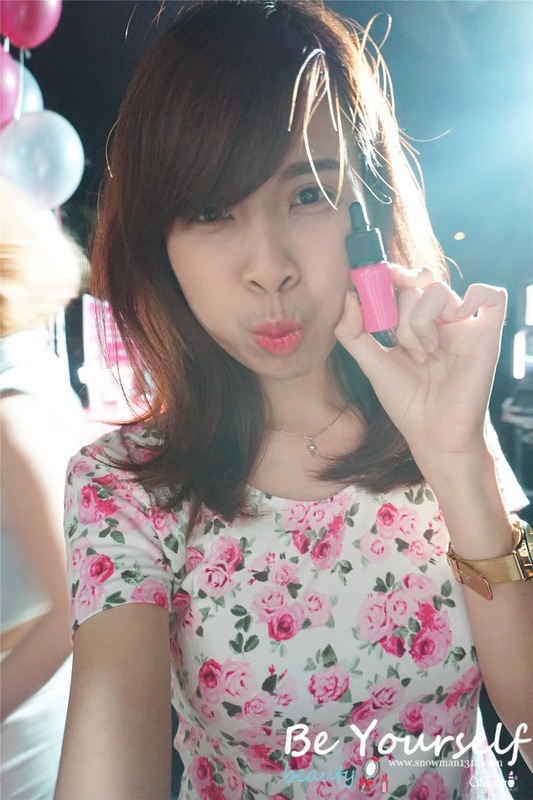 But luckily one of my friend she got 2 invite passes through Vivi Malaysia and invited me to join. After work I straight headed to that place and only realize it was a dance club. I was so under dress as I always wear casual to work. I even wear my sport shoes and bring my working laptop. But nothing stop me from joining the party, it was really fun and a enjoyable night. It was my first time to really know and understand more about Peri Pera. The logo as the girl was really so adorable and chic. Peripera (페리페라) is a Korean cosmetic brand, a sister line of CLIO, created in 2005. 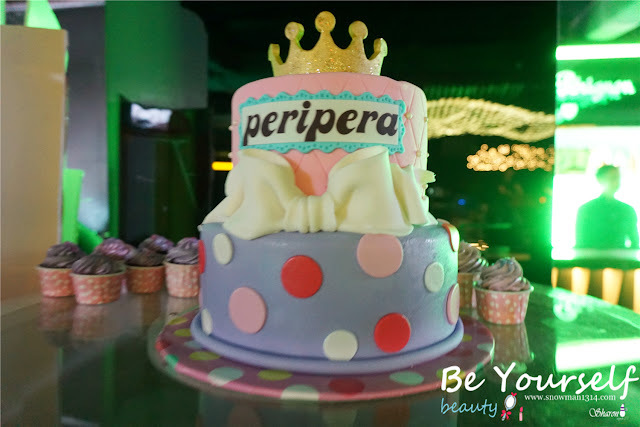 The brand's name comes from Persian mythology where "Peri" is the name of a nymph "Pera" some object that makes magic come true. 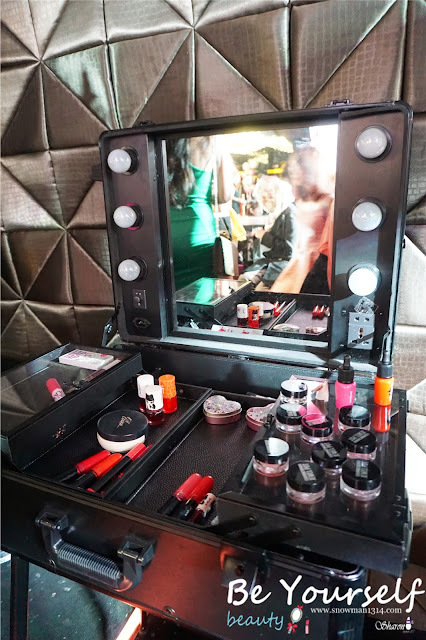 Peripera offers quite a huge selection of eyeshadows, nail polish, mascara, eyeliners, lipsticks and -gloss, concealers and BB Creams. 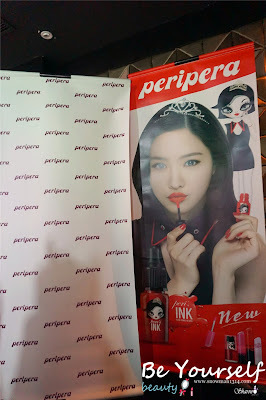 Graphic Artist Mari Kim from Korea draw this cute girl logo for Peri Pera. If you wondering if Mari Kim have been doing her design for other, She has been drawing Kpop Group 2NE1 for their 2nd Mini Album. You can saw her drawing illustrator in Hate You music video. Peri Pera Make up display. 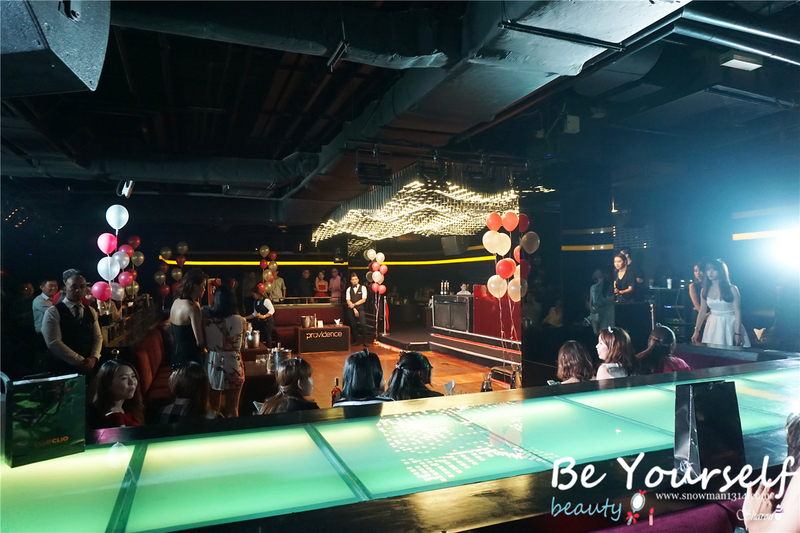 You can try their make up product in this corner. 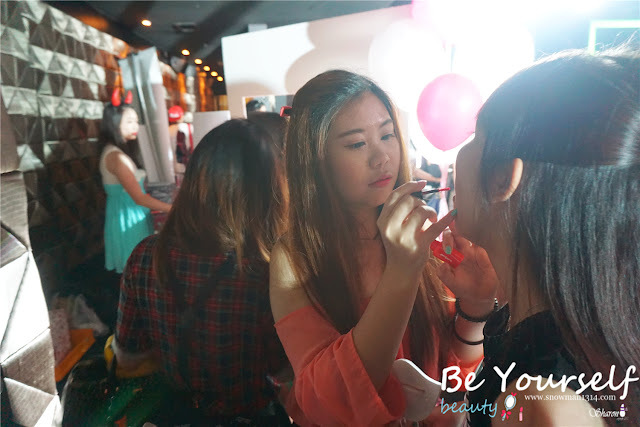 With their eyeshadow and their new lip tint you can create Korean look that you look. I didn't wear any heavy make up so is good for me as I can try their make up. They have make up artist to help us try their new lip tint. 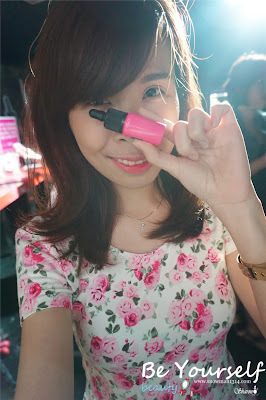 It was really easy as she put a tiny amount of the lip tint and create the gradient lips using their latest lip ink series. 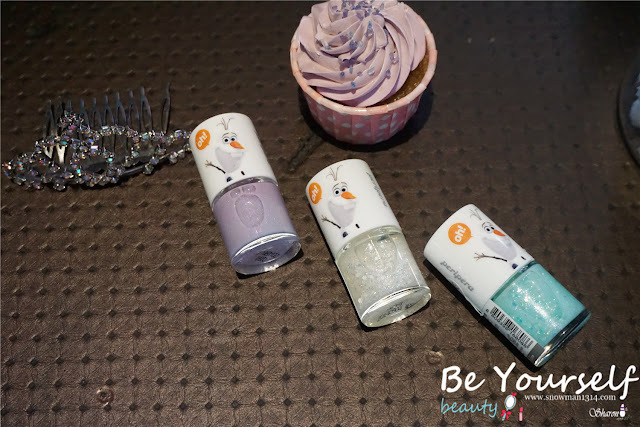 Just further from the make up corner they have their nail polish Frozen series too. Super cute and pastel nail polish. Wonder what this walkaway for? 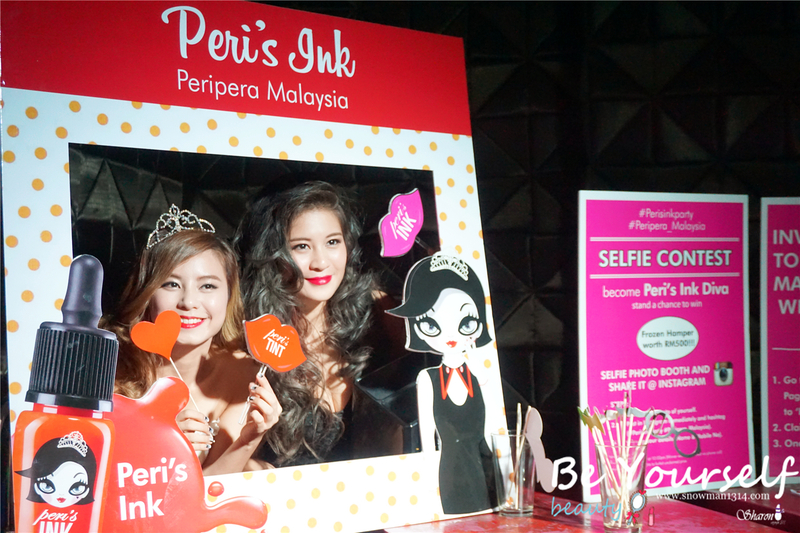 They even have a photo corner for us to take photo with Peri's Ink. Pretty Mia in Princess mode. 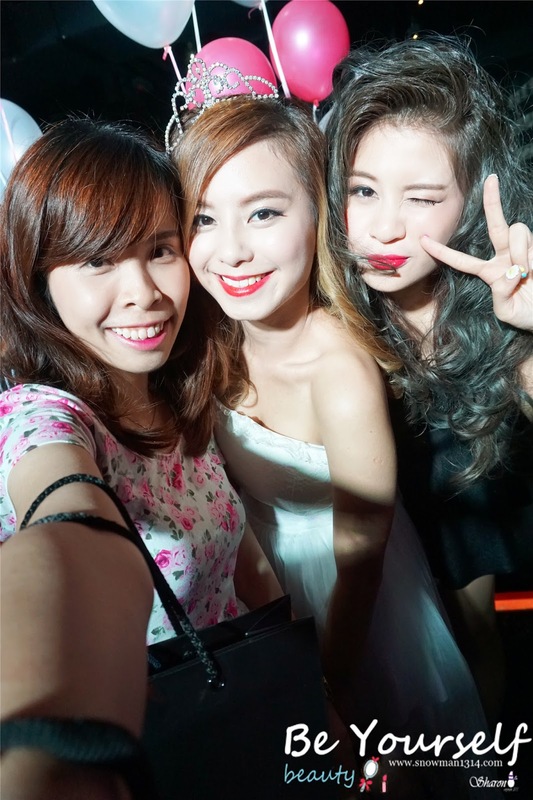 Group photo of all the pretties from Asia Muse Girl Search. 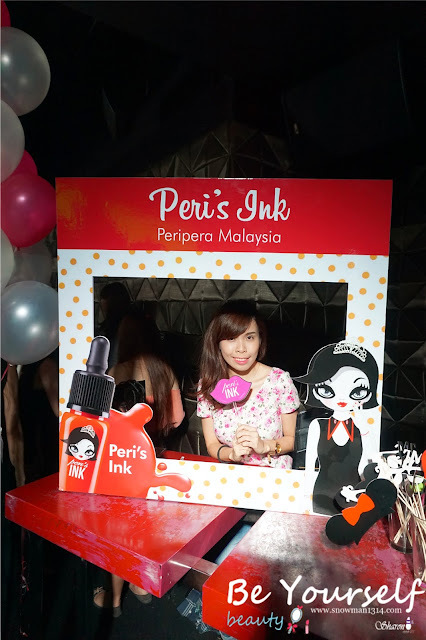 Selfie with Peri Pera New Lip's Ink. The 2 color series of Peri Pera Lip Ink. 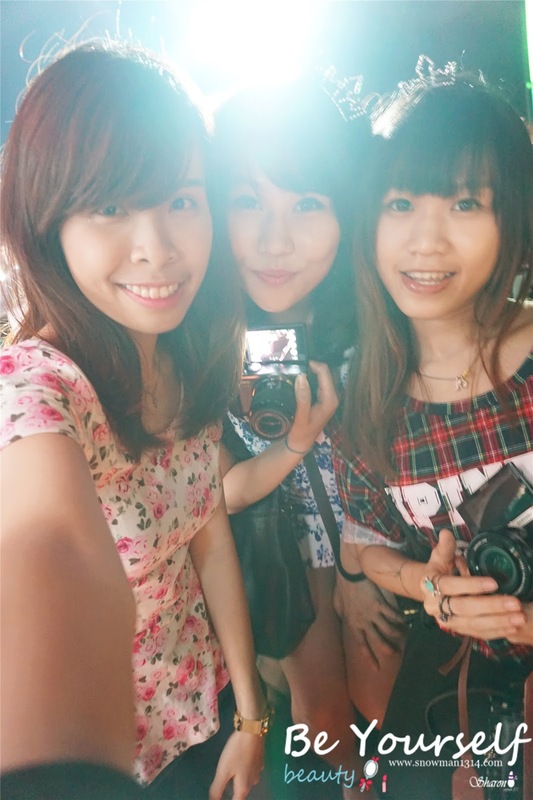 Selfie with my babes of the day. Birthday cake and cute muffins for Peri Pera Party. Mia and Yuth are in the house! I never realise it was Yuth on the walkaway. She was really so pretty and tall. Having fun through the PARTY ALL NIGHT! 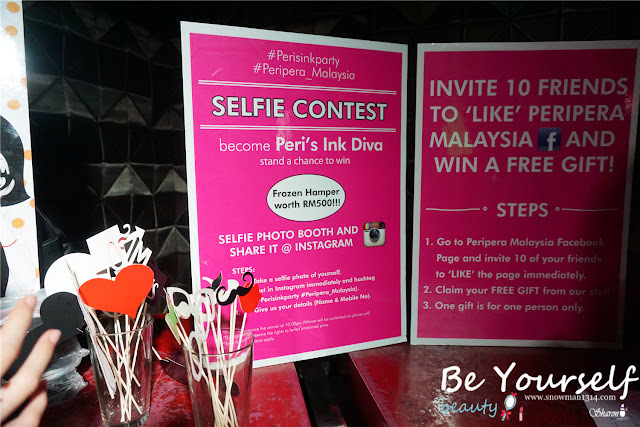 It was a success as Peri Pera really put alot of fun and activities in this wonderful event. 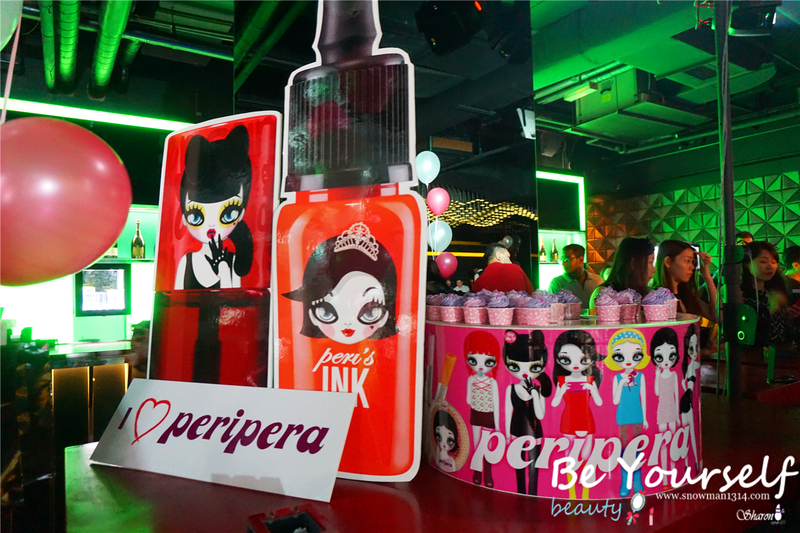 It was too my first to know Peri Pera more, frankly the cute graphic of the girl as their brand really touch my heart. Is time for me to support more of their product. 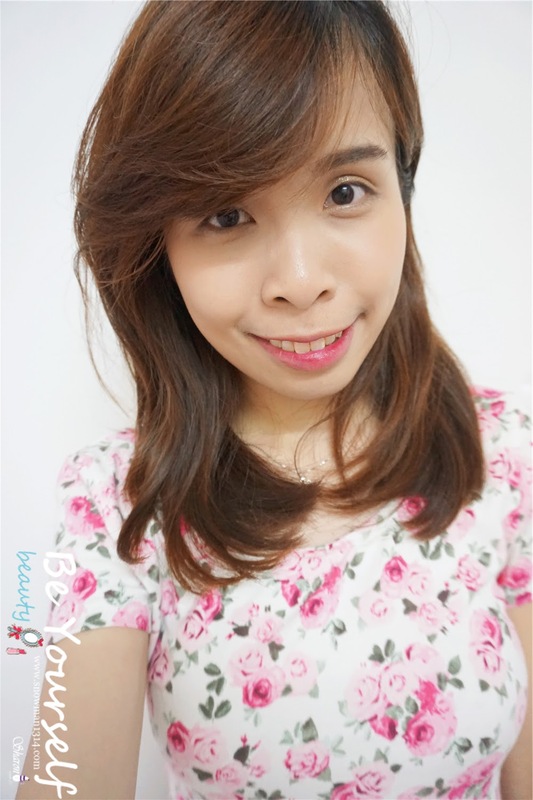 End my post with a selfie of mine after the event. With Peri Pera Lip tint and their eye shadow. During the event They even have this promotion of buying Peri Pera Lip's Ink and Ink Remover + Eyeliner with only RM45. I already bought it home and can't wait to try. This is the best function room in the city. The food they served at rental halls in Philadelphia was warm, fresh and tasty, and the panoramic window is a sight to behold on a clear day. 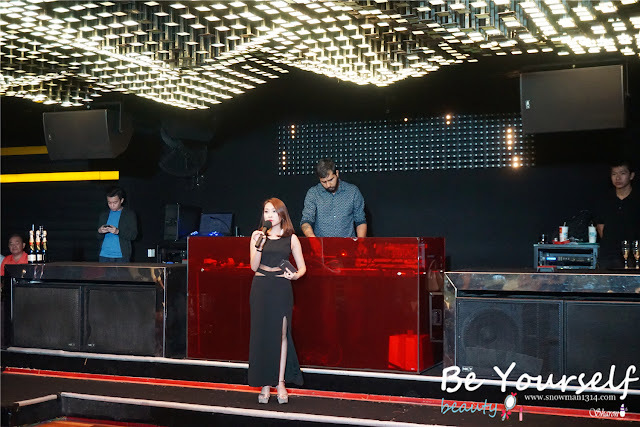 Their main hall was similar to a club/lounge – however, it had more of an intimate feel.